Full Renovation completed June 2017. Tierra Verde!! What a location & in Paradise! 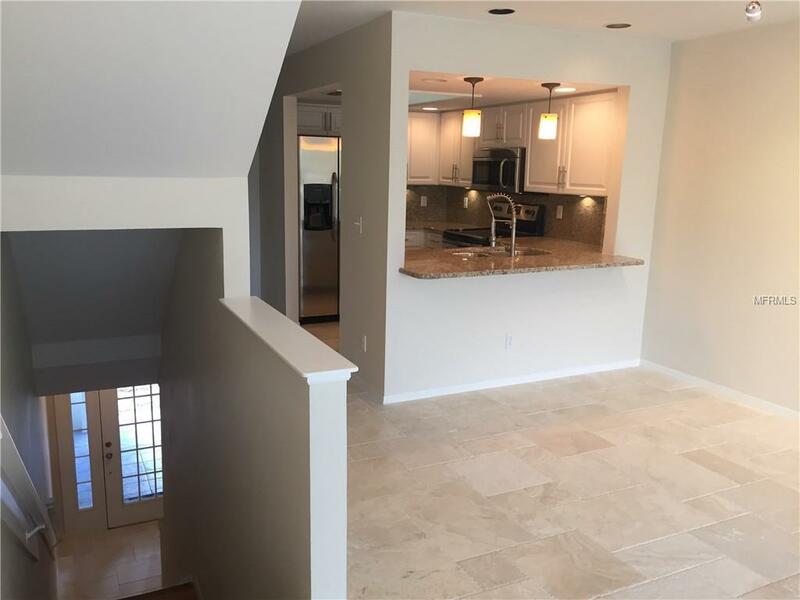 Totally renovated condo with a fireplace (New Granite Countertops & Granite Backsplash, New Travertine Marble Flooring, Updated Kitchen, New Stainless Appliances, New Disposal, New A/C system, New Water Heater, Updated Bathrooms, New carpet, nice dock, pool, spa, 2 tennis courts, nice fitness center, etc). 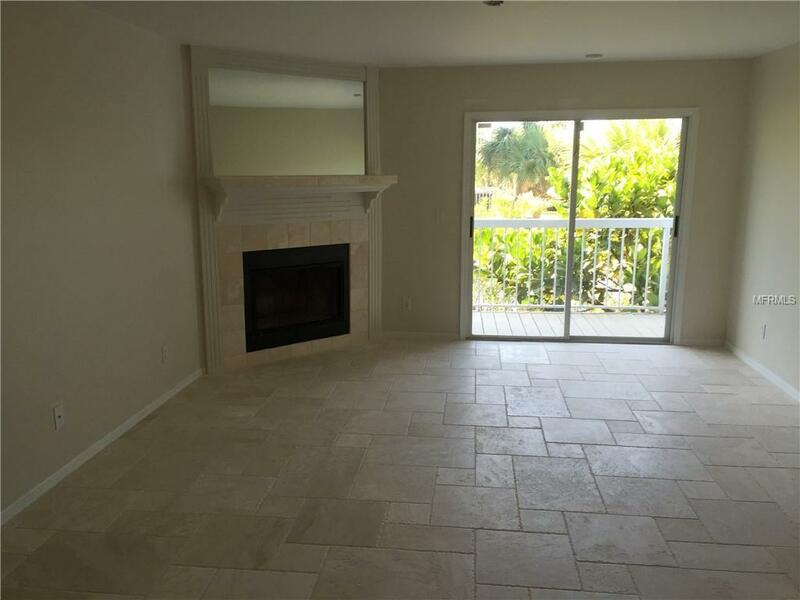 Ground Floor Family Room w/ Ceramic Tile flooring great for a pool Table or Man Cave (15'x15' & this 225 sf is additional to the 1,585 sf listed). Door out to rear deck. Next to the 2 Car Garage & Storage area. One or two dogs allowed not to exceed total of 100lbs. 2 car garage (attached). Much sought after water lovers condo. 2 balconies & a porch ground level. Very well maintained building/property. $445 month HOA fee. Annual Taxes $3,632 if homesteaded. 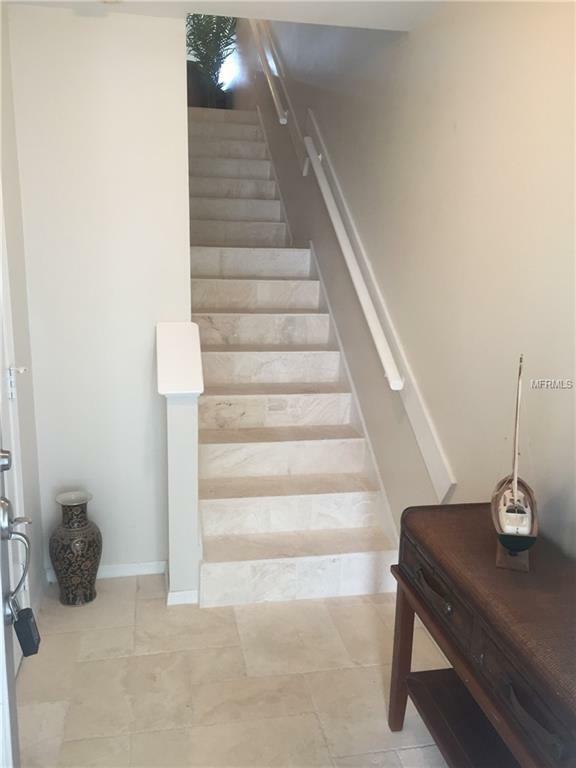 Multi story townhouse with 3 bedrooms & 3 baths & a large ground floor family/rec room off the porch & garage. 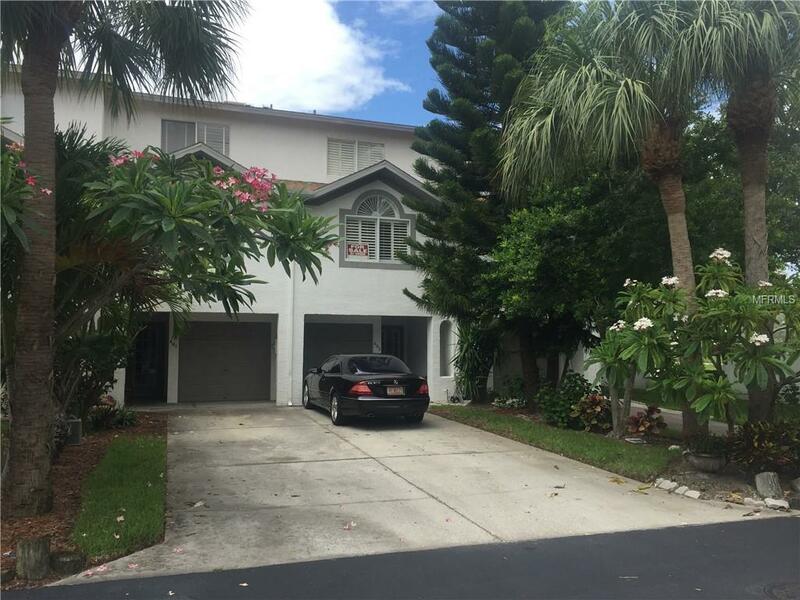 This Waterfront Townhouse community is on a wide canal & is a Boater's Paradise! Storage off the Garage for easy access to outdoor activities. Watch incredible Sunsets, ride your Bike to the Beaches! Boat slips may be available to rent or buy. And, 2 High & Dry & wet slip marinas across the street. Additional Water Information The Condo Complex Has Water Frontage With A Community Dock. Additional Lease Restrictions Property Can Not Be Leased 1st Year Of Ownership Then Can Be Leased On Annual Basis. Listing provided courtesy of John D Finn.